Given below is the list of Top 10 Engineering Colleges in Gujarat 2019. A unique feature of engineering education in Gujarat is the strong competition between government engineering colleges and private sector institutes. 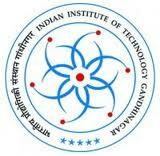 B.Tech admission in Gujarat Engineering Colleges is based on JEE (Main) test score. Click and Discover all the information you may need about the Top 10 Engineering Colleges in Gujarat and find all the information you may need about the engineering colleges of Gujarat right from admission to placement. IIT Gandhinagar founded in the year 2008, being a new institute provides us with a tremendous opportunity to experiment in education. 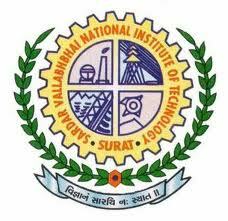 Sardar Vallabhbhai National Institute of Technology is a public technical institute in Surat that was established by the Government of India in the year 1961. 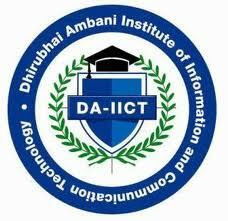 Dhirubhai Ambani Institute of Information & Communication Technology is a technical institute nestled in Gandhinagar, Gujarat. Nirma University of Science & Technology in Ahmedabad is one of the oldest self financed engineering colleges in Gujarat.